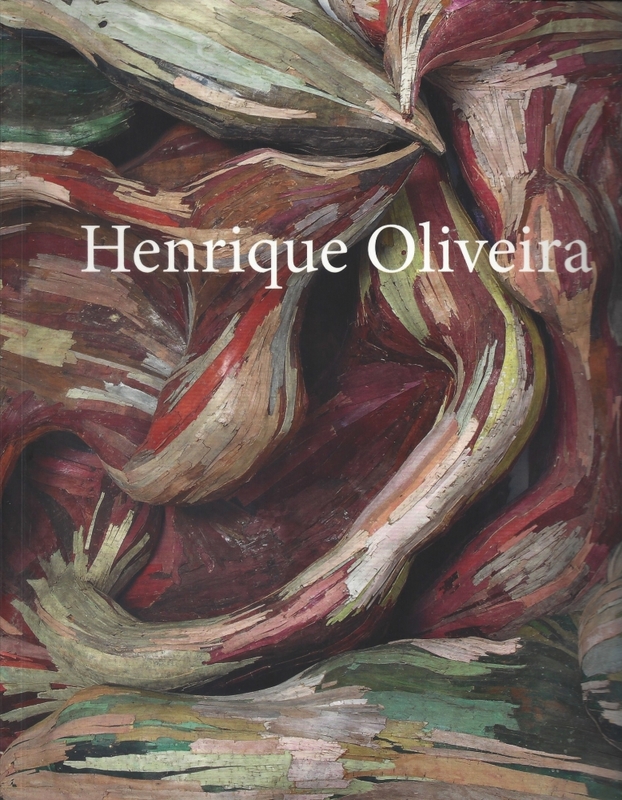 This is the catalogue of the solo exhibition "Henrique Oliveira", which happened at Centro Municipal de Artes Hélio Oiticica, in Rio de Janeiro, between 12/02/2012 and 02/03/2013. It also features a text by the curator Vanda Klabin. Portuguese and English.